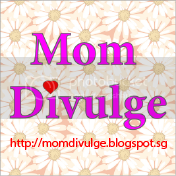 Mom Divulge - Singapore Parenting and Lifestyle Blogger Mom: Swimming for Fun & Relax at Swimming Pool. Swimming for Fun & Relax at Swimming Pool. Can you see, not much people on weekday afternoon. 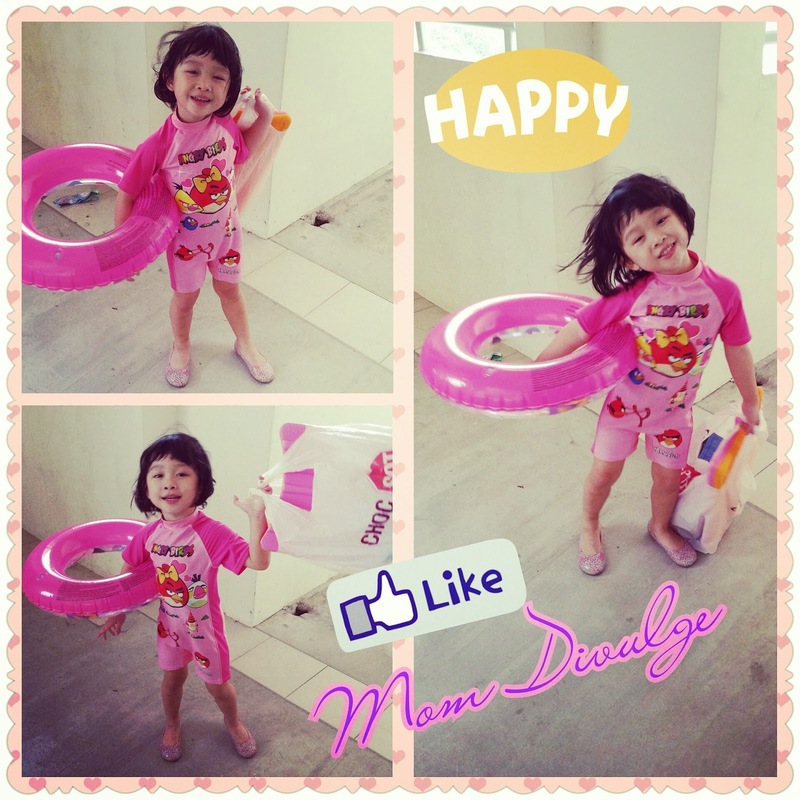 Well, it has been a warm and humid weather these days and I decided to bring my Cutie-Princess for a swim. 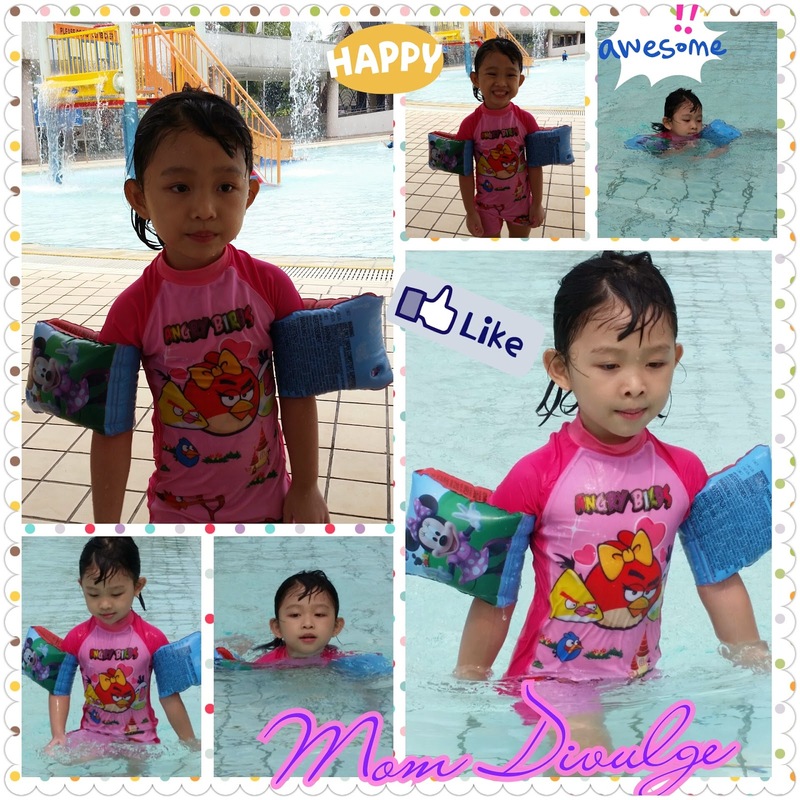 She enjoys water play as well as swimming in the pool and since we have the Free ActiveSG membership with S$100 credit, therefore we can enjoy for free. Just using the ActiveSG mobile app to purchase the entrance fees at home, then scan my identity card at the entrance to enter. 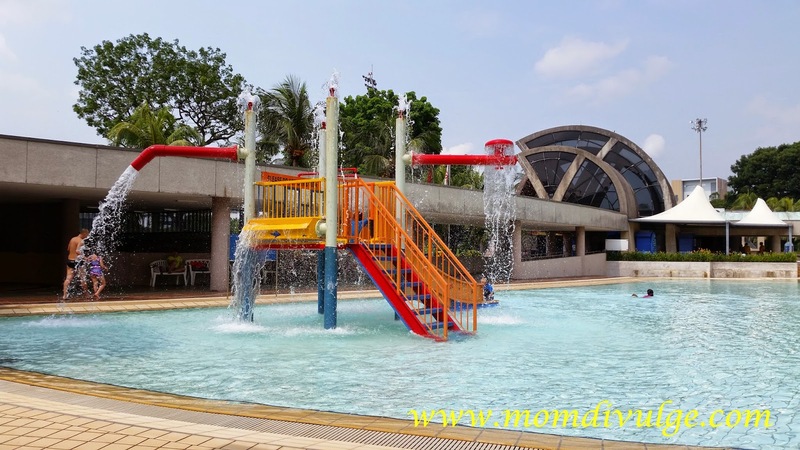 We are at the Yio Chu Kang Swimming Complex which is just next to the Yio Chu Kang MRT Station. 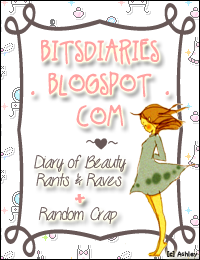 It is a weekday afternoon and have lesser people. 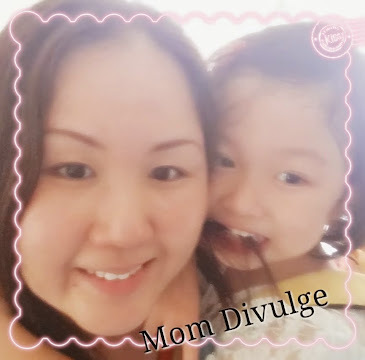 Both of us are relaxing and enjoying ourselves.